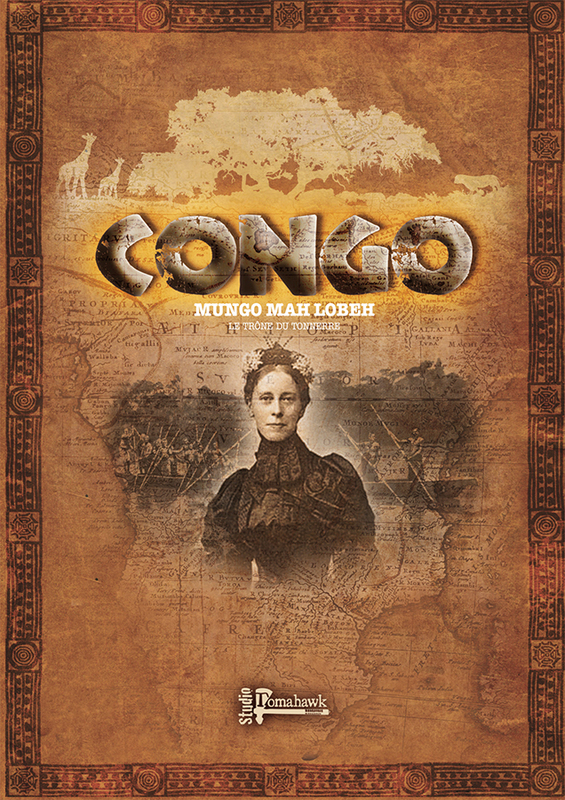 I've made good progress with my jungle terrain for Congo. I have enough blocking terrain completed to play games and several of my area terrain pieces are approaching completion (more on them another time). One problem with wargame jungle terrain is that it often relies almost entirely on plastic plants. Mine is no acceptation - as evidenced by this blocking terrain. It works and looks ok, but where are the trees?! I have a little experience of rainforest from the time I've spent working in Madagascar, so I have plenty of inspiration from my own travels to draw upon. The traveller's palm (or Ravenala) in the above photo is commonly found in Malagasy rainforests and I was quite chuffed when I found a plastic version. But gaming jungles should include more than just palms. 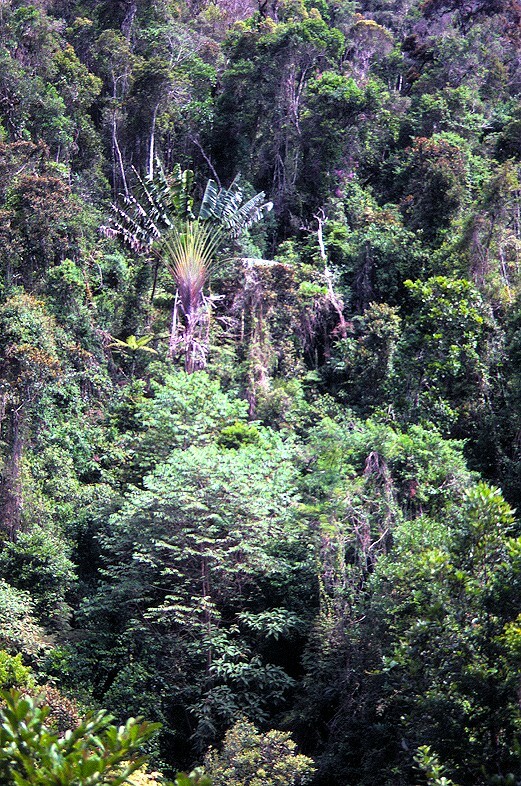 Here's a photo of one of my study sites at Andranomay - spot the tall Ravenala! 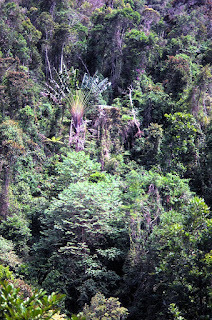 But also note the trees - lots of them! I'll let you into a secret, I've never made a tree before for any of my games. 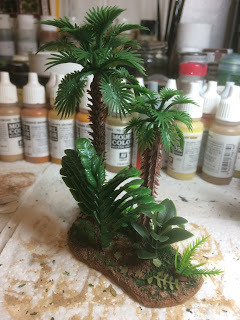 I've made bases for trees that have been bought from eBay and local model shops. But I've never made an actual tree. So constructing a rainforest tree that has some semblance to reality is a bit daunting. However, I decided the end product would be worth the effort so started to do some research. For individual large rainforest trees (or giants as we used to call them when trying to measure their girth), I found the following YouTube tutorial. The quality of the final models really is excellent. But probably not something that I would be able to recreate easily. 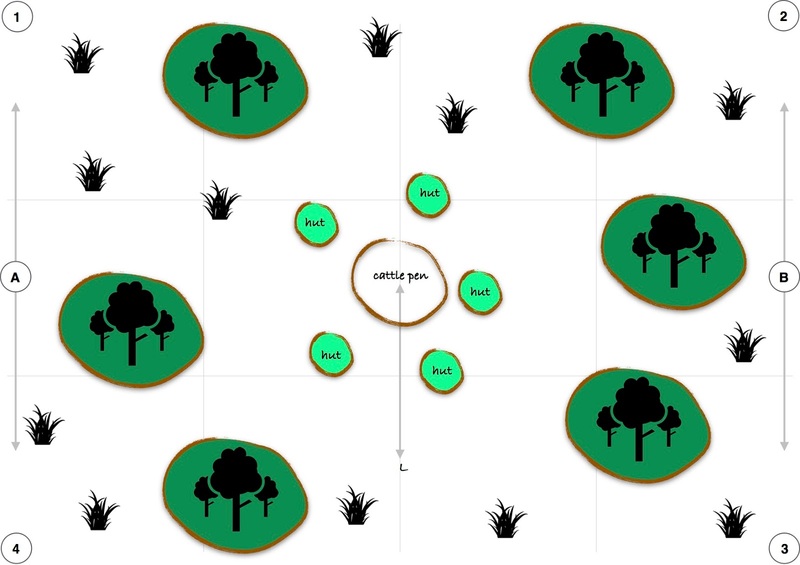 So I thought I would use the video as a guide, but create a simplified version that would be suitable for games of Congo and perhaps help me to learn how go about making smaller jungle trees for area terrain. Anyway, here's a few photos illustrating a selection of steps that I took with a nearly complete tree at the end. First off a suitably sized and shaped branch is attached to the base board. Daz (modelling clay) is then used to shape the buttresses at the base of the tree. I added a small sprinkling of chinchilla dust to the dried clay to provide a little texture. Smaller twigs were attached to the top of the tree and brown wood filler used to blend them into the main trunk. After undercoating black, I followed the video guide to make some bracket fungi and glued them onto the trunk. These are very effective on the final model and I'll definitely be doing more of these. Once these were attached I undercoated again and this time gave a light dusting of grey primer to give some highlights. The video had a bit of a convoluted method for creating vines. 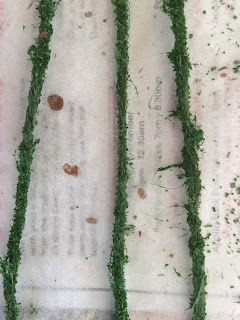 I did make some using the recommended Spanish moss, but I made the larger vines out of stained and suitably flocked garden twine. Cheap, quick and looks the part. 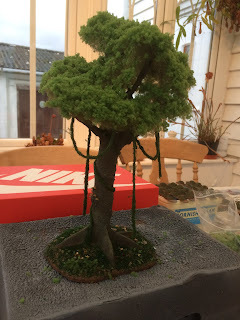 Attaching the vines in a realistic fashion was a bit fiddly, but the video guide suggested using clothes pegs to weigh them down whilst the glue dries and this turned out to be just the ticket. The trunk and branches were painted using a mixture of browns and greys with green highlights and finishing with an overall light dry brush of khaki. The base was painted to match my other jungle terrain using cheap art shop acrylics (chocolate brown base, washed with burnt umber and highlighted with tan). Over this I added a little green scatter and some leaves (punched out using the excellent leaf punches available from Greenstuff World). Rather than (expensive) sea foam plants and tiny railway leaves, I decided to use fine net mesh and clump foliage for the canopy. I attached the netting in sections to different parts of the upper branches and then hoped for the best and glued on the clump foliage. Once attached I made up a bottle of 'scenic glue' (watered down PVA and a drop or two of washing up liquid) and sprayed the foliage to help seal it. I just have a few ground ferns to add to the base and a final light matt varnish and it's done. Not too shabby and certainly looks the part. Just need to make a few more now!